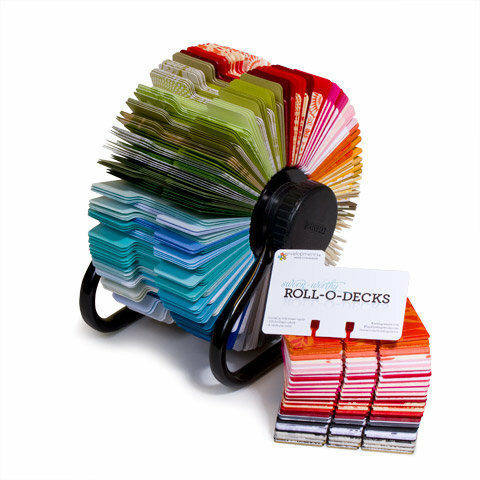 The Roll-O-Decks is a colorful alternative to the staid white cards familiar to most. In this digital world not many people still use Rolodex cards but if you do, this would be a great way to brighten up your desk. $59 from Envelopments.